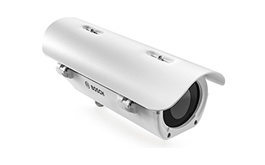 Bosch's DINION IP Thermal 8000 offers excellent thermal performance, built-in Intelligent Video Analytics and outstanding corrosion resistance. 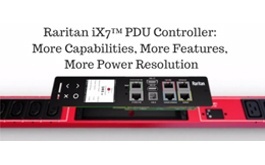 Raritan are pleased to announce the release of the latest firmware for power products — including PX iPDUs, Transfer Switches, and Branch Circuit Monitors. 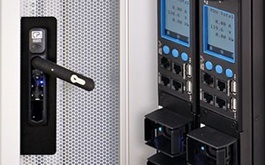 CPI have released eConnect® Electronic Access Control (EAC), a networked locking solution that allows data centre managers to keep a log entry of each cabinet access remotely. A security project involves a number of stages. 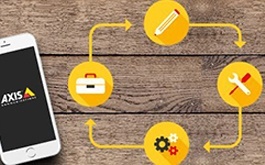 AXIS offers a comprehensive set of tools and features that help our partners offer the right solution. WDM technology offers many advantages and it may be a good idea to consider a WDM ready infrastructure for the future.Find out what ProLabs WDM technology offers. Proxim has introduced to the market the Tsunami GX-824. 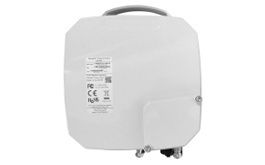 This high capacity product is ideal for providing a trunking backbone for Proxim’s 5 GHz portfolio. The SurroundVideo Omni G3 is the industry’s first camera in the multi-sensor product category that Arecont Vision pioneered that now offers no-touch, remote setup. 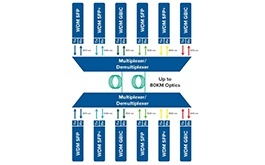 Corning Closet Connector Housings offer innovative features that make installation and troubleshooting of the fiber optic connectivity faster, easier and more cost-effective.